Our monthly Top of the Props chart reveals the most popular destinations on TheMoveChannel.com for international property buyers. This flagship report is a recognised industry barometer and is regularly featured in national and international news publications. Foreign buyers continue to flock to US property in 2017, reveals TheMoveChannel.com’s latest Top of the Props index. The USA accounted for 1 in 12 enquiries on the portal in May, stealing the top spot back from Spain. 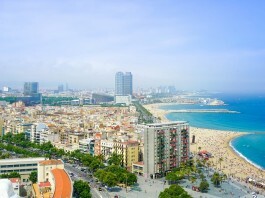 Spain is still number one for international buyers, reveals TheMoveChannel.com's latest Top of the Props index. 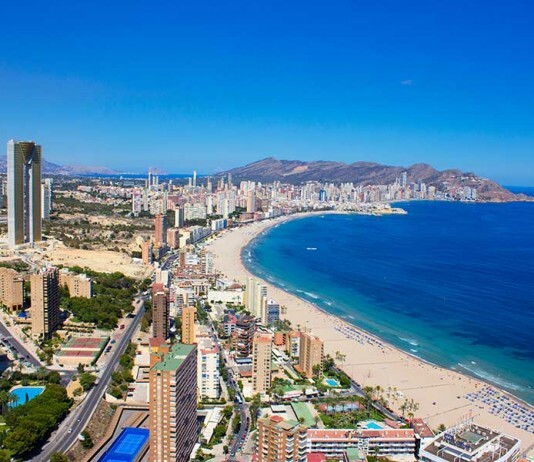 Spanish property accounted for 1 in 10 of all enquiries on the portal in April 2017. 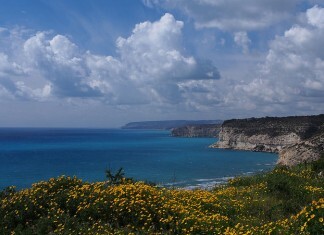 Overseas interest strengthened in Cyprus in March, reveals TheMoveChannel.com's latest Top of the Props report. 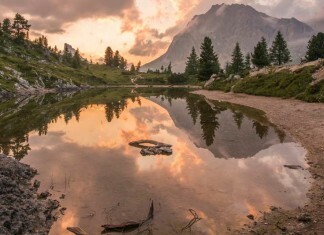 The country re-entered the top 10 most popular countries on the portal for the third time in six months, becoming the sixth most sought-after destination. 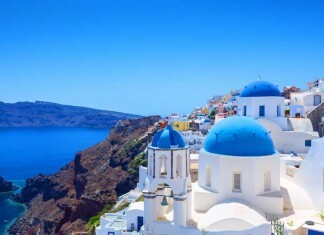 Foreign property buyers are going back to Greece at the start of 2017, reveals TheMoveChannel.com's Top of the Props index. The country was the portal's fourth most popular country in January 2017. 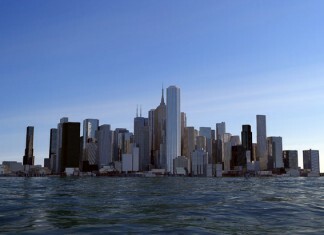 Investors were banking on US property ahead of the New Year, reveals TheMoveChannel.com's latest Top of the Props report. The USA's share of enquiries on the property portal doubled in December 2016, in a vote of confidence for America's real estate and economy. 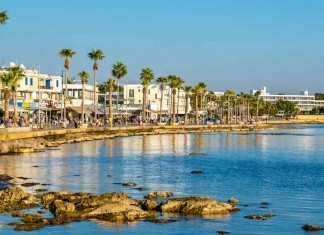 Overseas buyers are showing signs of returning to Cyprus, with the country entering TheMoveChannel.com's Top 10 most popular destinations in November for the first time in a year. 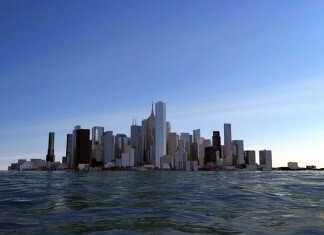 US property is still winning the vote of foreign investors, reveals TheMoveChannel.com's latest Top of the Props report. As the world's eyes turn to the White House ahead of the 2016 Presidential election, the USA retained its number one spot in the international portal's rankings. Portugal's popularity is on the up once more, as the country seized the third spot in TheMoveChannel.com's Top of the Props chart. 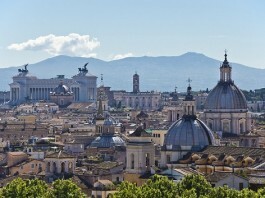 Portugal stormed up the monthly chart, overtaking Italy as buyer demand reached a five-month high. 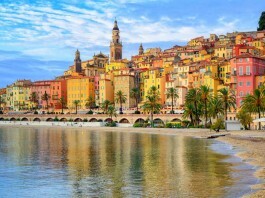 Investor appetite returned for Italian property this summer. 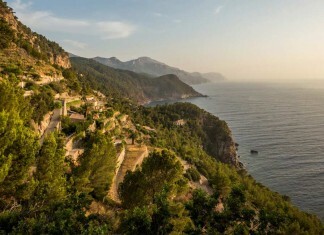 The country re-entered the top five most popular destinations on TheMoveChannel.com in August 2016, according to its latest Top of the Props report, climbing four places to steal the coveted third spot.